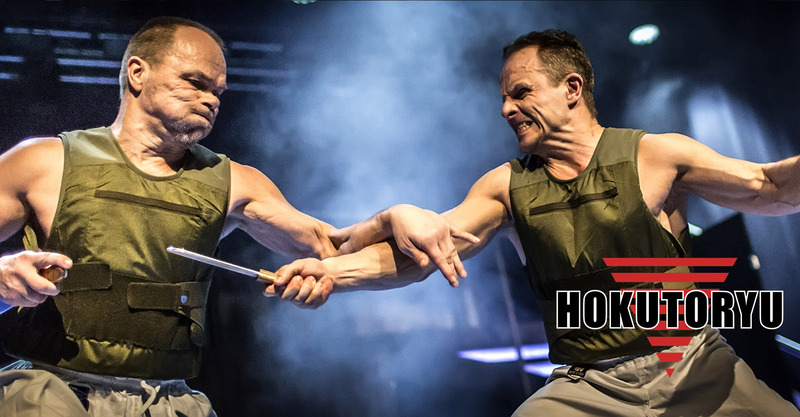 innovative reality-based martial art style. Suoraviivainen, tehokas ja erittäin monipuolinen. The style is also for soldiers, policemen and security officers. 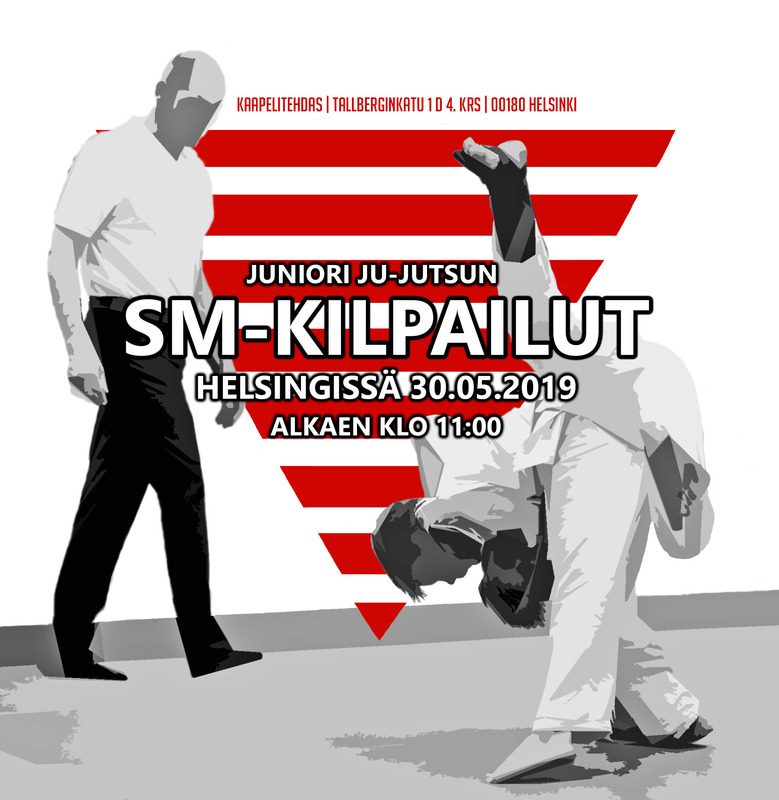 Hokutoryu junioreiden, nuorten ja kadettien SM-kilpailut käydään helatorstaina 30.5 Helsingissä. Katso kilpailukutsu tästä! Hokutoryu kesäleiri 7-9.6 Pajulahden Liikuntaopistolla. Katso leiriesite tästä! Varaa majoituspaketti tästä! Hokutoryu ju-jutsu Instagramissa @jujutsuworld. 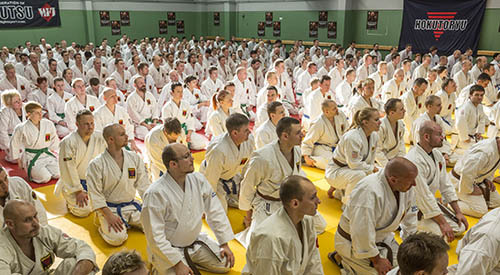 Merkitse hokutoryuaiheiset kuvasi #hokutoryu ja #hokutoryujujutsu! 1Hokutoryu (northern star style) Ju-Jutsu is the most complete, effective and innovative reality-based martial art style. It is based on a traditional Japanese combat system that has been adapted to meet the needs of the modern society. 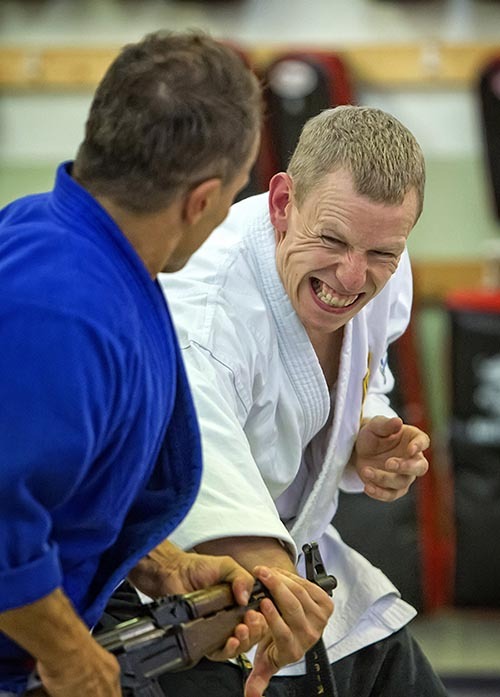 2Hokutoryu Ju-Jutsu combines correct timing of defence and offence including escapes from different types of grabs, blocks, punches, kicks, throws, take-downs, joint locks, chokes and holds to subdue or disable one or more unarmed or armed opponents. 3Hokutoryu Ju-Jutsu training includes effective martial arts combat techniques, break falls and different levels of fitness and stretching exercises. Literally meaning the ”soft technique” or ”art of softness” is a collective name for Japanese martial art styles including unarmed and armed techniques. Ju-Jutsu evolved among the samurai of feudal Japan as a method for defeating an armed and armoured opponent without weapons. Different type efficient tecniques for different groups. 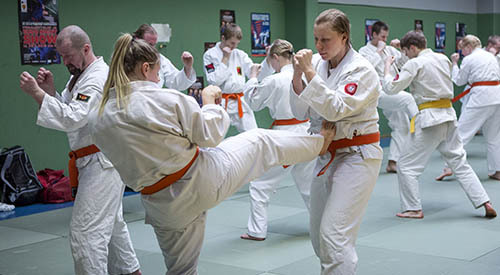 Hokutoryu Ju-Jutsu is practised by ordinary citizens (male and female), police, military and security officers. The Hokutoryu syllabus is divided into student (kyu) and master (dan) grades. Student grades are; white, yellow, orange, green, blue and brown belts (6th - 1st kyu). Master grades are black belt degrees (1st - 10th dan). 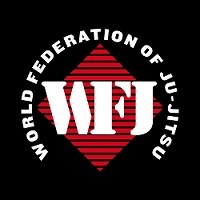 6th - 8th degree (dan) black belts are allowed to use a red-white belt and 9th - 10th degree (dan) black belts are allowed to use a red belt. 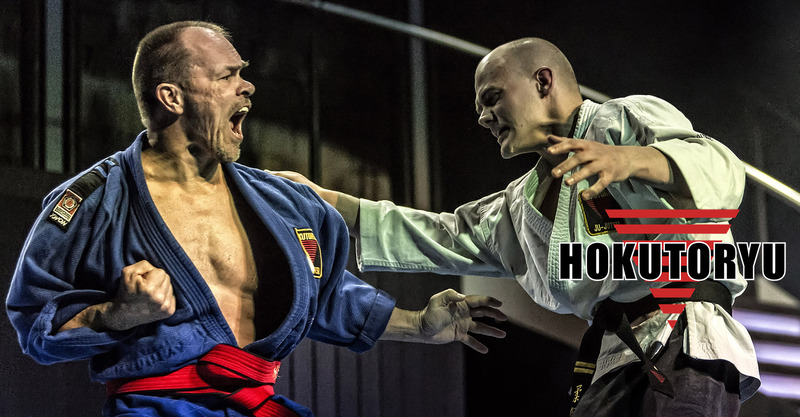 Hokutoryu competition is a full contact fight. All tecniques from standing positions to ground tecniques are allowed. Only punches to the head are not allowed (because there are no gloves). Hokutoryu ju-jutsu is a discipline where the intention of a fighter is to use powerful ATEMI-techniques to either knock the opponent out or weaken his defence so that he can be thrown or swept down and with a SHIME- or a KANSETSU WAZA – technique held in a position where he cannot defend himself or immediately continue fighting. Hokutoryu fighting follows the so called one efficient technique principle according to which the fighter who manages to knock his opponent down by using a legal ATEMI or makes his opponent defenceless and unable to continue the fight by a SHIME WAZA or KANSETSU WAZA technique, shall be declared the winner of the bout. The bout can also be won via abandonment (KIKEN) if a fighter gives up or fails to continue fighting. 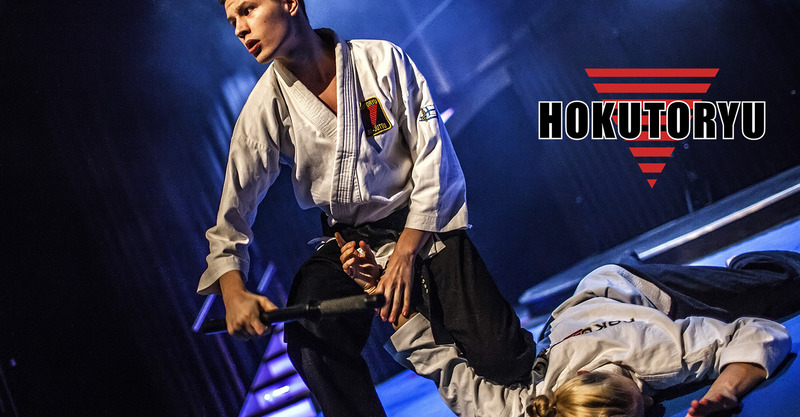 Hokutoryu Ju-Jutsu is the most complete, effective and innovative reality-based martial art style. Look the demo videos and agree. Hokutoryu Ju-Jutsu is practised by ordinary citizens (male and female), police, military and security personnel. Hokutoryu Ju-Jutsu is international. 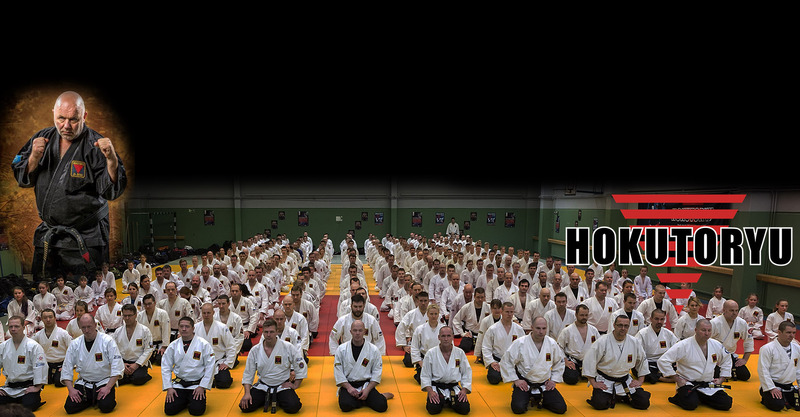 With the help of our international program it is possible to start Hokutoryu. Japanese martial art style including unarmed and armed techniques. Hokutoryu (northern star style) Ju-Jutsu is the most complete, effective and innovative reality-based martial art style. It is based on a traditional Japanese combat system that has been adapted to meet the needs of the modern society.